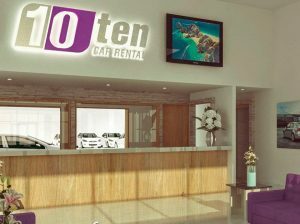 Car Rentals, Rental Cars, Car Rental Agencies in Cabo San Lucas, Los Cabos. The Los Cabos region in Baja California Sur offers many options for vehicle and car rentals. 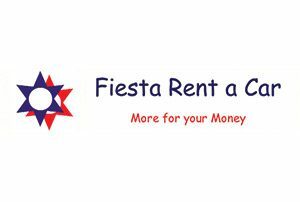 Just like back home Car Rentals in Los Cabos offer many options including standard and sub-compact cars, Jeeps, Hummers, SUV’s, vans and mini-vans. 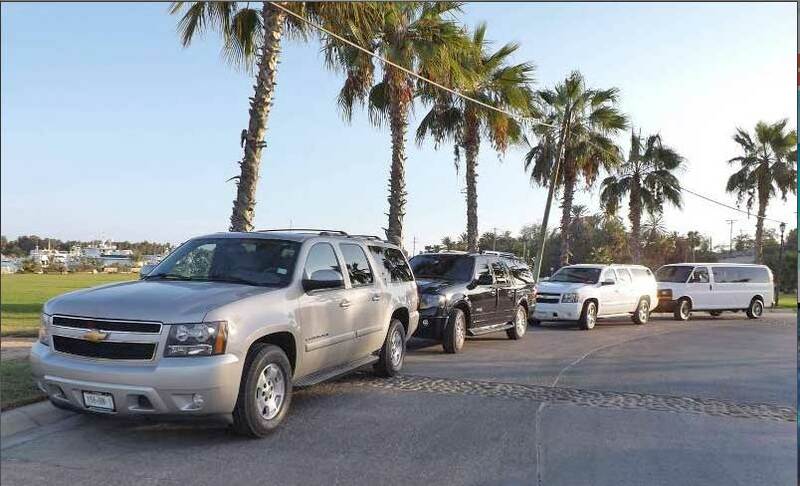 Many of the same makes and models that one is familiar with back home are available in Los Cabos. 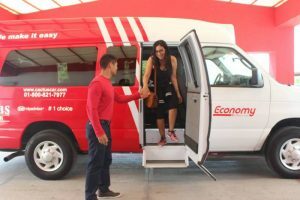 Car rental agency desks are found in the major hotels as well as in offices along the streets in the major tourist areas such as downtown Cabo San Lucas and San Jose del Cabo and along the Los Cabos tourist corridor. Often the best arrangements can be made online before arriving, thus assuring one can reserve the more popular models such as 4×4’s, SUV’s and convertibles. Your foreign driver’s license is legal in Mexico. 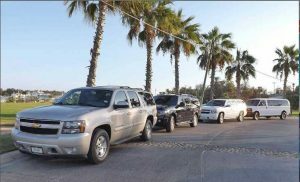 Over the past decade, most of the streets in Cabo, the Tourist Corridor (the 20-mile stretch between Cabo and San Jose) have been paved, so the days when a Jeep was almost a necessity to get around in is long gone. However, head out of town along the East Cape and in 15 minutes one is soon roughing it along desert tracks rumbling past isolated bays and beaches à la Indiana Jones in search of treasure. Don’t laugh, a road crew unearthed a buried pirate treasure chest years ago alongside a little bay outside La Paz. The place is now called Playa Tesoro, or Treasure Beach. Cabo San Lucas is a great base for day trips to such places as Todos Santos, an artist and writers’ colony an hour north, and La Paz the state capitol another hour beyond. Drive the 250 mile ‘Loop’ by coming back to Cabo along the Sea of Cortez and East Cape side. The Loop includes the mining towns of Triunfo and San Antonio, San Bartolo, Los Barriles, Buena Vista, returning to Los Cabos via the East Cape unimproved road or the paved State Hwy 1 running past Santiago & Miraflores. Don’t miss Cabo Pulmo – the largest coral reef (and game preserve) in the America’s. Phone: 01 624 142 3700 | E-mail: gerentecsl@alamorentacar.com.mx | Website: https://www.alamo.com.mx/en | Address: Aeropuerto Sn, Las Veredas, 42400 Cabo San Lucas, B.C.S. Phone: (624) 146-1839 / 1 (866) 225-9220 from USA / 01-800-821-7977 from México | E-mail: reserve@cactuscar.com / amiranda@cactuscar.com | Address: Julio Pimentel Street, inside Los Cabos International Airport. 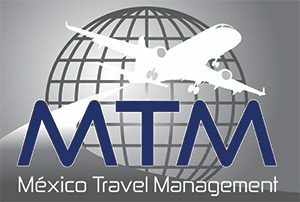 We are just 1/2 millefromtheairportbetween Terminal 1 and Terminal 2, San Jose del Cabo, B.C.S. 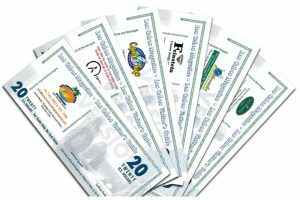 Phone:(624) 142-5947 From USA &Canada Dial 01152 | Fax 624) 142-5999 | E-mail: afiestaloscabos@gmail.com | Website:www.loscabosrentacar.com | Address: Boulevard Mijares S/N corner Benito Juárez Location B Dowtown, San José del Cabo, B.C.S. Phone: 01-624-146-5020 & 21 | E-mail: reservaciones@nationalcar.com.mx | Website: https://www.nationalcar.com/en_US/car-rental/home.html | Address: Carretera Transpeninsular KM. 43.5 San José del Cabo, B.C.S.